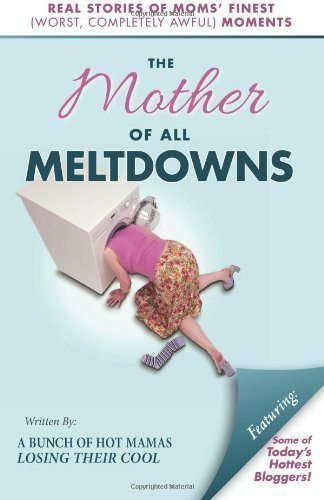 The Mother of All Meltdowns is a book which was like none other, that I have read or reviewed in the past for a few reasons. First, it was written by a pack of 30 Mom Bloggers like me. Second, I personally know a few of the writers from this group by interaction and close association in the blogosphere. No amount of words can describe the pride I feel right now for my fellow bloggers and friends who have taken their writing expeditions to the next level by being published authors! So, let me say ‘Congratulations’ to them first for this great achievement! You know, you guys rock! And I am so proud to know you all! Meltdowns are raw, painful and happens in an instant. Meltdowns can be uncontrollable and unstoppable while you are confronted with it. It is not pretty and leave you disconcerted at the end. And yes, we as Moms go through it almost every day….We are not going to lie, right? So it is good to know we are not alone in this sorry mess that rocks our world sometimes. There are others out there, you know? The Mamas of The Mother of All Meltdowns were kind enough to tell their meltdown stories quite elegantly and without shame. Though they were the saddest and riotous moments in their life, these ladies rose from the ashes of the epic meltdown episodes stronger than ever and lived to tell their tales… so that the rest of the Moms around the world would know that they are not alone… And it’s okay to have meltdowns…And meltdowns in fact makes them the perfect Moms to the’ little blessings’ in their life. Now, if you are so inclined, take a jab at the book and see what I am talking about. You will be so ready for your next meltdown episode, I tell ya! Thank you, Vinma, for such a wonderful review! It is so hard to tell the world about your most difficult moments as a parent…I know I struggled with it. My most epic meltdown happened during the most difficult time in my life, and it definitely was not my finest moment! But reading everyone else’s stories made me realize I was not alone…it happens to all of us! Thanks for the great review. I’m so glad you enjoyed the book and felt that you could relate. Thank you for such a wonderful review! I do feel so proud of all of us, especially after reading your beautiful words. We do rise from the ashes of the epic meltdowns! “Rose from the ashes”… I always love that line and the image that it conjures up for me and this is a perfect use of that phrase! They may not be our finest moments but from them, we can learn and grow. Thanks for such a great review and your support! Thanks you so much for this fantastic review! 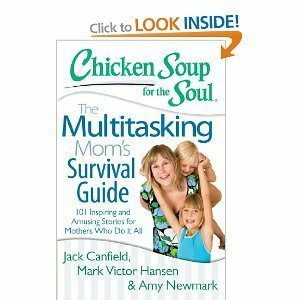 I love that this book has given moms a sense of support and a sense of knowing that we are not alone – even during our most epic meltdowns! 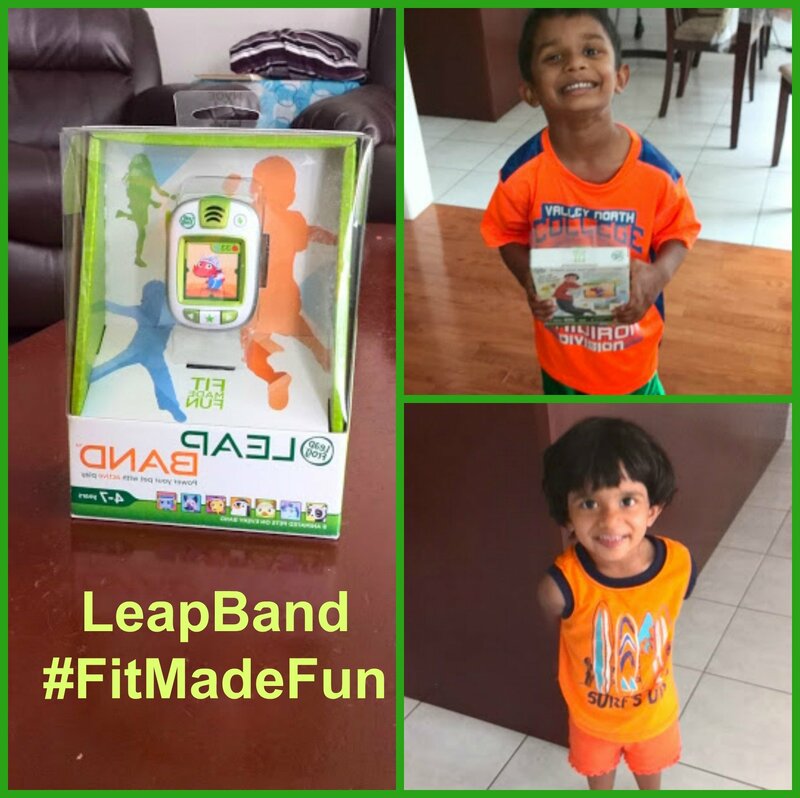 Thank you for the awesome review!! Those little people are so worth the meltdowns! !